#TelstraPremiership moment of the match. 🥳 Happy birthday, four-time winner Isco! 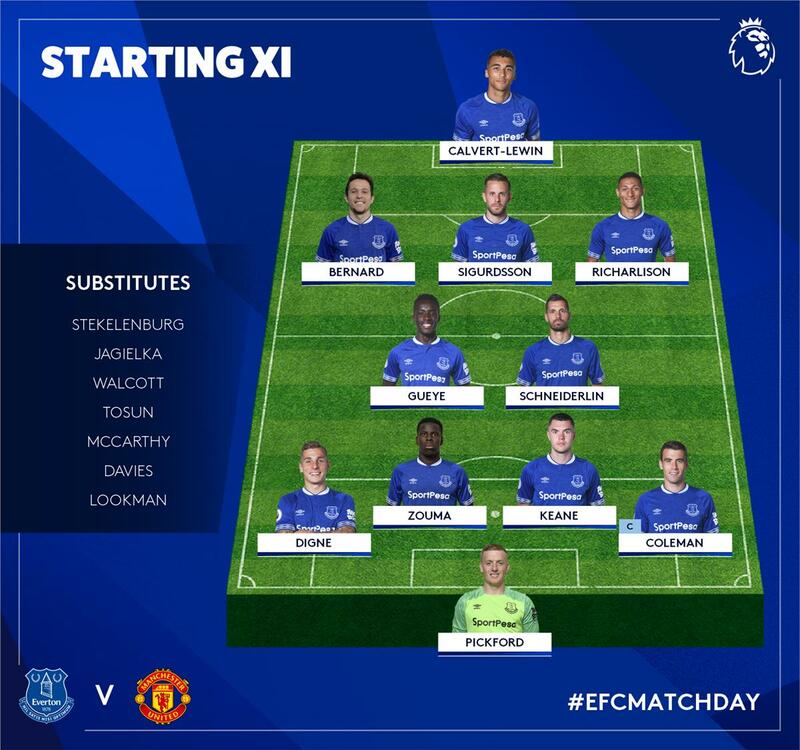 🔵 | Team news is in at Goodison Park!